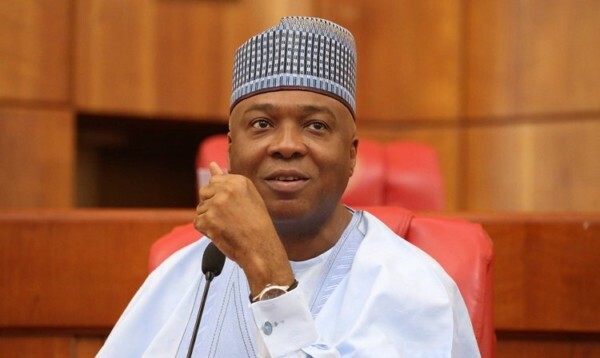 Senate President Bukola Saraki has confirmed that the 2018 Appropriation Bill will be presented to President Muhammadu Buhari on Friday. Dr Saraki stated this on Thursday when he led members of the National Assembly to the State House to break the day’s fast with President Buhari. According to the Senate President, the delay in presenting the budget to President Buhari is because both chambers of the National Assembly were harmonising the budget.